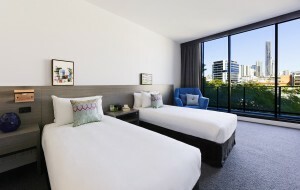 If you’re heading to Brisbane Showgrounds for a special event or to discover the King Street dining hub, Alpha Mosaic Hotel Brisbane offers a range of hotel rooms and apartments for one night stays with extra special rates if you stay 3 or more nights! Book in advance and you will receive an extra 15% off. 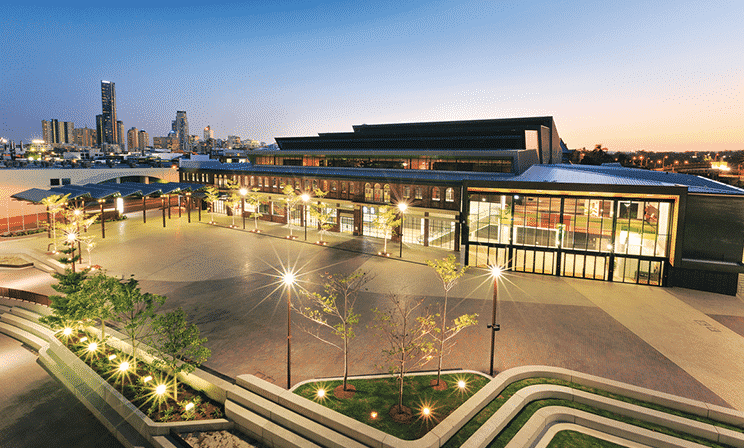 The Brisbane Showgrounds is a world-class events and lifestyle precinct located just a 13 minute walk or a short drive from Alpha Mosaic Hotel, 1.5km from the city’s CBD and 15 minutes from Brisbane Airport. It’s home to the state-of-the-art Royal International Convention Centre (Royal ICC) and vibrant King Street dining hub. 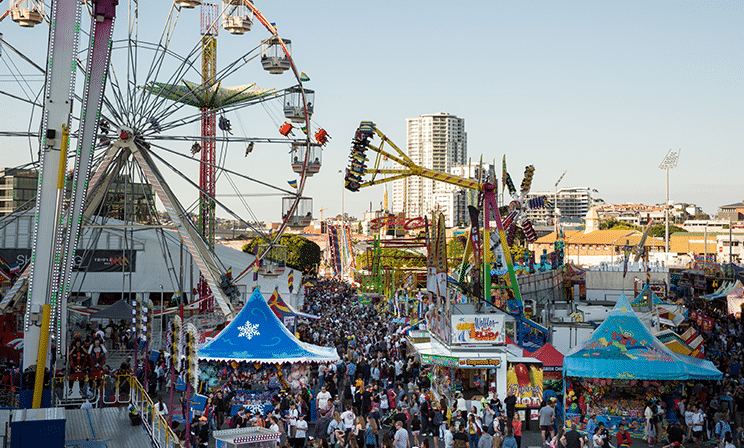 Host to Queensland’s largest event the Royal Queensland Show (Ekka), search all upcoming events at the Brisbane Showgrounds and Royal International Convention Centre here. Sitting between the airport and the CBD, Alpha Mosaic Hotel Brisbane is just 1.5k from Brisbane city and a 15 minute drive from the airport. Brisbane Showgrounds and Royal International Convention Centre is only a short drive or a 13 minute walk from the hotel. Alpha Mosaic Hotel is located approx. 1km to Brisbane Showgrounds. Travelling to Brisbane Showgrounds is generally easy by foot and generally takes only 13 minutes, or 5 minutes by car. Parking is available for a fee at the Brisbane Showgrounds. Public transport is also available.